This article shows how to install Python 3, pip, venv, virtualenv, and pipenv on Red Hat Enterprise Linux 7. After following the steps in this article, you should be in a good position to follow many Python guides and tutorials using RHEL. Note: For RHEL 8 installs, See Python on RHEL 8. Using Python virtual environments is a best practice to isolate project-specific dependencies and create reproducible environments. Other tips and FAQs for working with Python and software collections on RHEL 7 are also covered. There are a number of different ways to get Python 3 installed on RHEL. 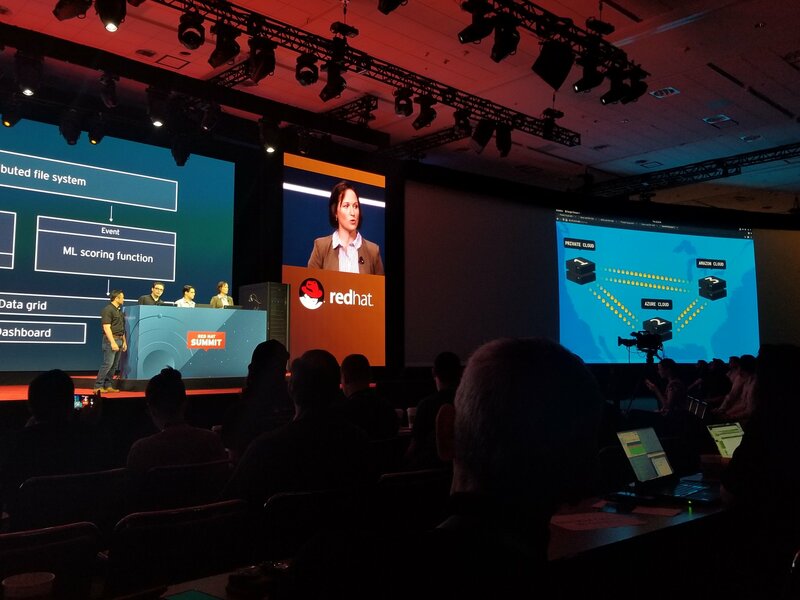 This article uses Red Hat Software Collections because these give you a current Python installation that is built and supported by Red Hat. During development, support might not seem that important to you. However, support is important to those who have to deploy and operate the applications you write. To understand why this is important, consider what happens when your application is in production and a critical security vulnerability in a core library (for example SSL/TLS) is discovered. This type of scenario is why many enterprises use Red Hat. 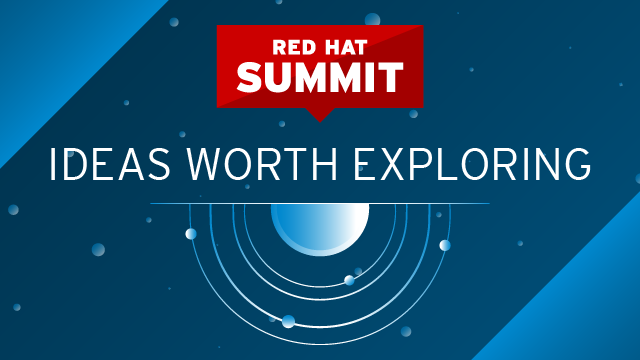 A newer version of this article is available: How to install GCC 8 and Clang/LLVM 6 on Red Hat Enterprise Linux 7. If you are developing with C/C++, Clang tools and newer versions of GCC can be quite helpful for checking your code and giving you better warnings and error messages to help avoid bugs. The newer compilers have better optimizations and code generation. You can easily install the latest-supported Clang and GCC compilers for C, C++, Objective-C, and FORTRAN using yum on Red Hat Enterprise Linux. These compilers are available as software collections that are typically updated twice a year. 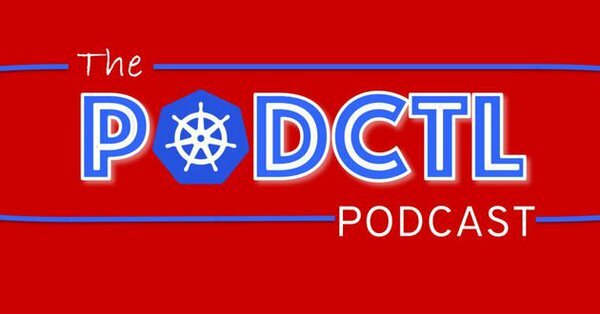 The May 2018 update included Clang/LLVM 5 and GCC 7.3, as well as Go and Rust. If you want your default gcc to always be GCC 7, or you want clang to always be in your path, this article shows how to permanently enable a software collection by adding it to the profile (dot files) for your user account. A number of common questions about software collections are also answered. 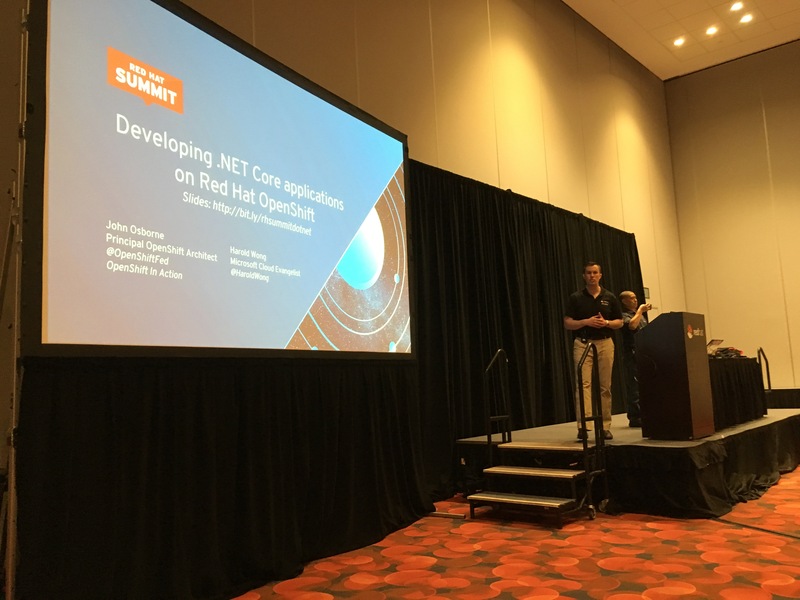 At Red Hat Summit 2018, Red Hat’s John Osborne and Microsoft’s Harold Wong gave a talk: Developing .NET Core Applications on Red Hat OpenShift. .NET Core 1.0 availability for Linux was announced two years ago, but many developers still have a number of questions about the differences between .NET Framework and .NET Core. The session started with an overview of the differences. In a nutshell, .NET Framework is the set of APIs and libraries that Windows developers have used to years, which is pretty heavily tied to Microsoft Windows and Windows GUI APIs. On the other hand, .NET Core is the cross-platform set of APIs that are available for building applications that can run on Linux, macOS, or mobile devices via Xamarin. .Net Core 2.0 was released last August; see Don Schenck’s article.